Leuca is accessible by the G stop at Nassau Avenue and the L stop at Bedford Avenue. We are located at 111 North 12th Street, between Wythe Avenue and Berry Street, closer to Wythe Avenue. 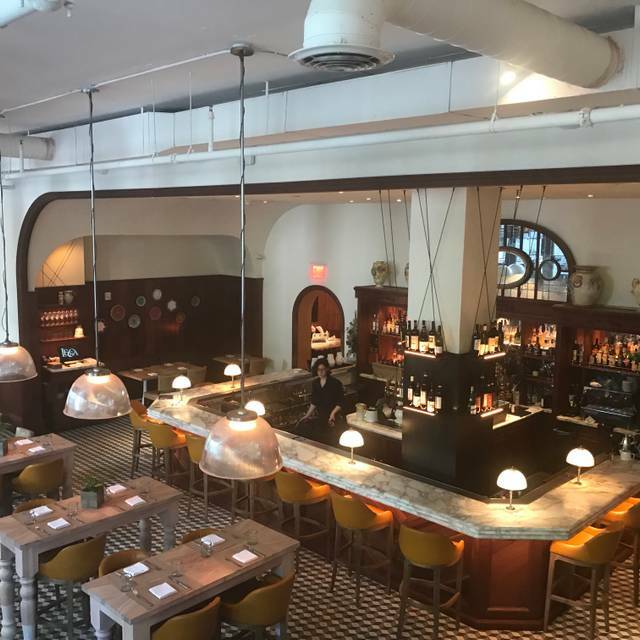 Leuca is a Southern Italian restaurant serving wood-fired dishes in a refined yet casual setting. 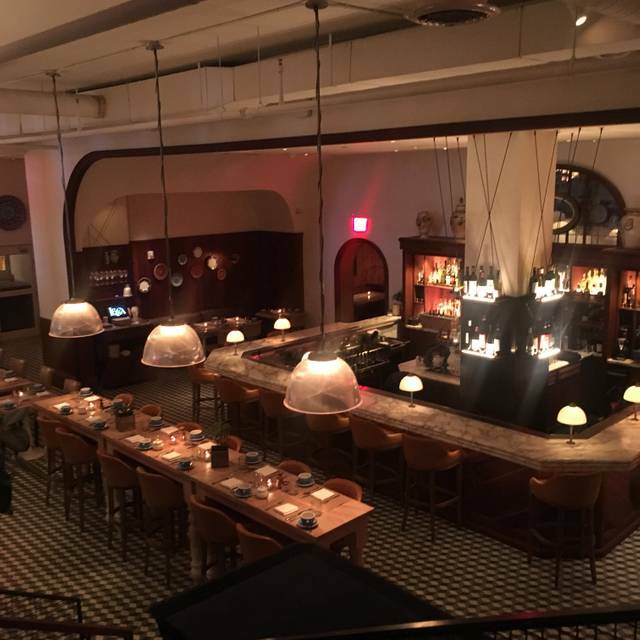 Located in the heart of Williamsburg, Leuca offers a sophisticated wine and cocktail list meant to pair with a menu of approachable dishes inspired by coastal Italy. On Easter Sunday, Leuca will serve breakfast 7am to 10:30am, a special brunch menu 11am to 3pm, and our dinner menu beginning at 3:30pm. 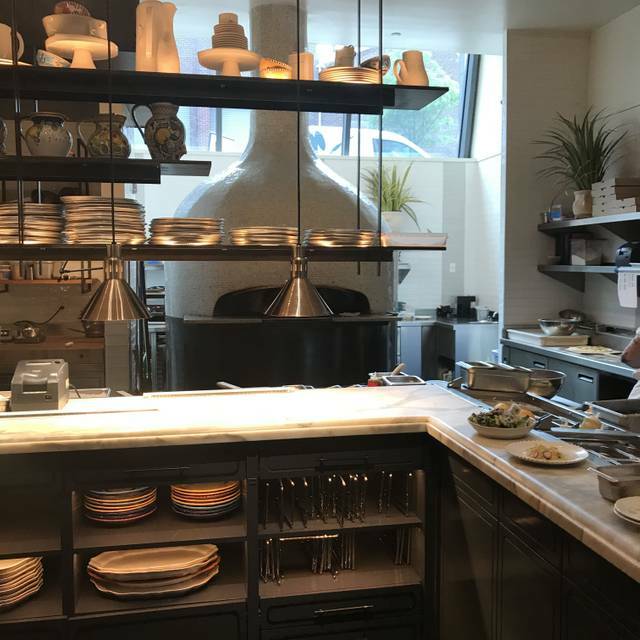 I would 100% recommend Leuca. They were great! The service was a bit slow when it came to refilling the wine but other than that overall first time experience was amazing. Already wrote a note on their site about the service and not appealing for my wifes birthday. Great food and great staff. Food is okay but I just want to say, it was too dark. Couldn’t see food well. Too bad. The food is very average and tasteless. The service very bad you basically have to do the follow up to ask about water, drinks and food. After 45min When I asked with a bit of irony where my pizza I was told I am rude. Well what was rude is that no waiter came to our table for 45min to ask us if everything was ok ! We went to Leuca with my family to celebrate my sister's birthday. The food was delicious and the servings very reasonable. 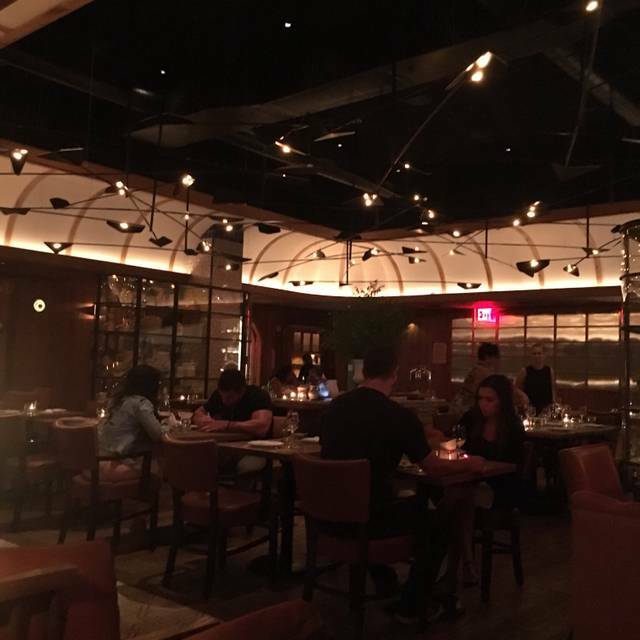 The overall atmosphere was lovely and the service was great. 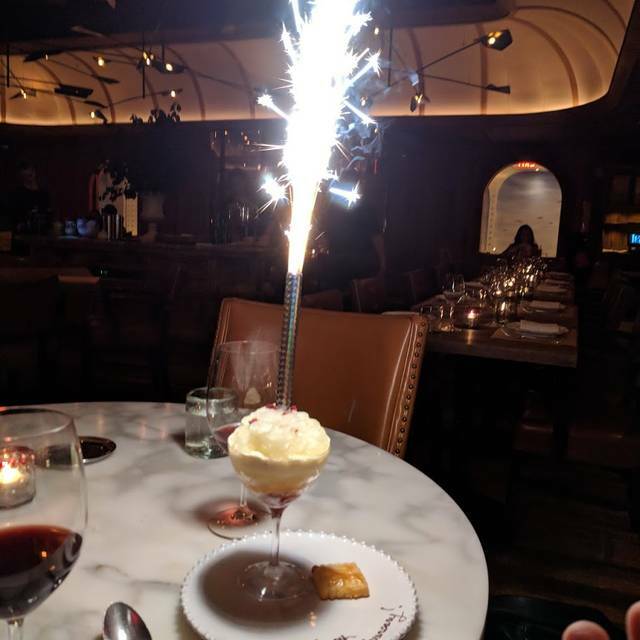 The staff was very accommodating and even brought out a yummy slice of cake with sparklers for my sister. Would highly recommend! Pretty Italian restaurant in the brand new William Vale hotel. Food was enjoyable, but nothing particularly stands out. The staff were very friendly and our waiter was fantastic. 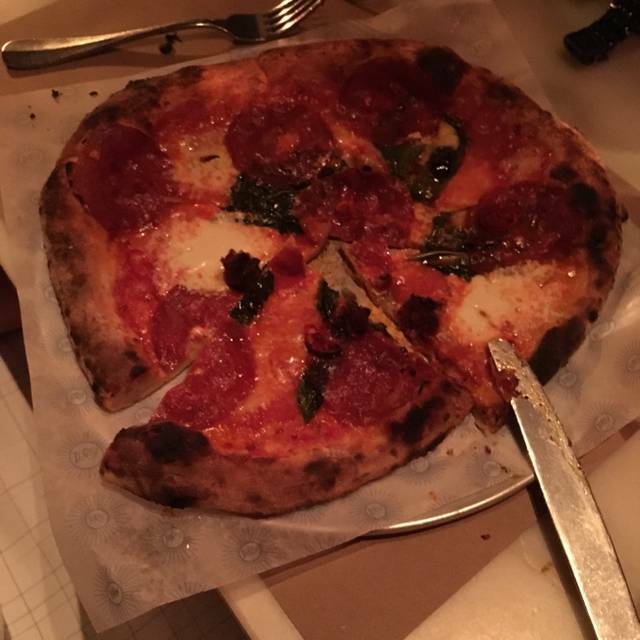 Unfortunately, compared to the plethora of other italian restaurants in the city, the caliber of the food here wasn't that great. Our tuna crudo appetizer was fresh but way too acidic. We also had the black clams pasta and pappardelle - both well cooked but major flavour profiles were missing. However, for an afterwork drink or casual night out with friends, I would still recommend. Note: restaurant was very loud. The food, the wine , the service was impeccable and eager to cater to dietary needs. Terrific restaurant? Very good food. Excellent service. Very nice room. I’d go back to Leuca. Great food complemented by attentive service. The ambiance definitely makes for a celebrity event atmosphere. 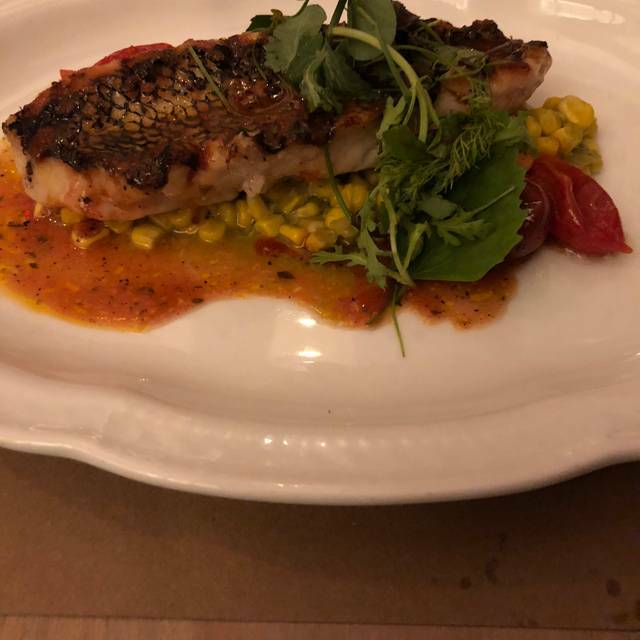 My wife and I had a less than stellar experience at Leuca on Thanksgiving 2018, perhaps because we did not order the Italian menu that night, and had not been back since. Our experience on 3/22/19, however, was outstanding. We were a party of four and the food, service, cocktails and wine were all excellent. The manager even came to our table to acknowledge our previous experience and to thank us for giving Leuca another chance. He sent over a few complimentary appetizers and a dessert that were all excellent. We thoroughly enjoyed our meal and will definitely return soon. Chose an excellent to celebrate my wife's birthday. The service was outstanding and the food was absolutely great. The service is outstanding, and the food is amazing. I’ve been twice and loved everything about this place both times! The ambiance is wonderful as well. Everything was special including how inventive yet authentic the menu was. I loved the vibe and decor of the whole place. My daughter who has a limited diet found plenty of delicious food options and we loved how tasty everything was. I've never had better Tiramasu and loved the toasted hazelnuts at the bottom. I wished the wine pours could have been a bit more generous; that would be my only negative comment. The bathrooms were very cool and liked the individual rooms instead of stalls. Went with my husband for our anniversary and the service was phenomenal! We had a great time. Went for Brunch on a Sunday and was blown away by how efficient the kitchen was and the decor of the dining rooms. Really spot on. Service was just a hair thin, but otherwise pleasant and correct. Great experience. Great food, beautiful space. 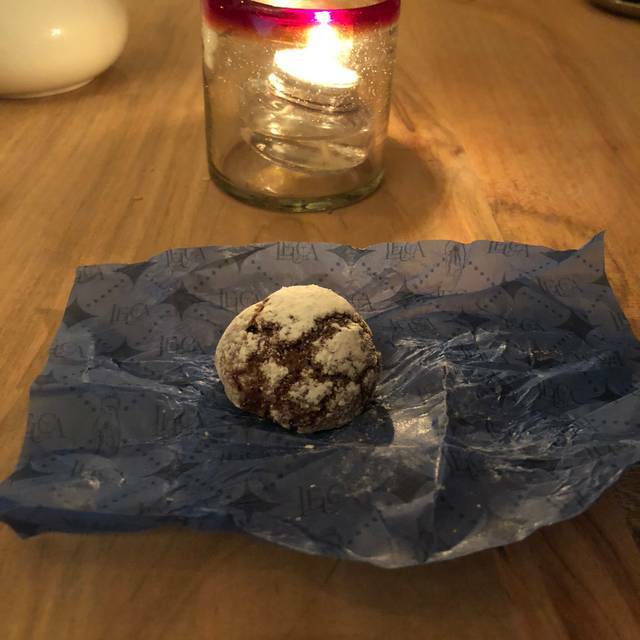 The portions however felt very small for the price. While the food was very good, we waited for nearly an hour to be seated despite having a reservation. The front desk did not seem overly concerned that we were waiting for so long. Poor management of the tables. For this reason I would not recommend the restaurant nor would I come back. Exceptional service, consistently delicious food, and always accommodating of allergy to dairy products with no sacrifice to the taste or quality of the dishes. Great spot, excellent decor, delicious food! Very pretty decor and ambiance. Great food and menu. Food was excellent. Nice vibe. Sommelier was terrific and friendly. The food was amazing! I enjoyed the atmosphere as well as the service. Leuca was recommended by a friend, and it outdid its recommendation. We were greeted like old friends. The waiter was professional and warm. The chef and the manager all checked on us...and the food was DELICIOUS! From the warm bread basket, that kept being refilled, to the appetizer to my pasta that was beautiful and a culinary miracle...to the too much dessert of which we couldn't help but eat every bite...everything was perfect. My only regret is how far I live from this delightful place. Great spot for groups occasions or any night out!